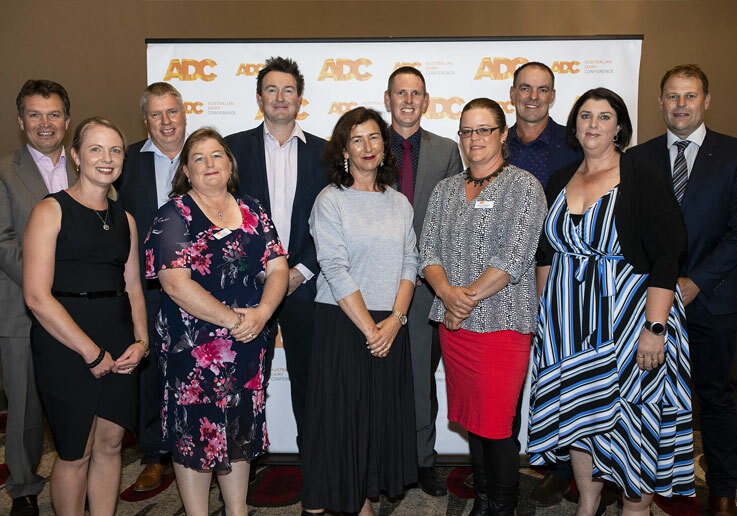 Originally created by a group of pioneering farmers, today ADC is governed by a farmer-Board together with several skill-based Directors each of whom is dedicated to using the Conference to break through traditional state and industry sector boundaries. 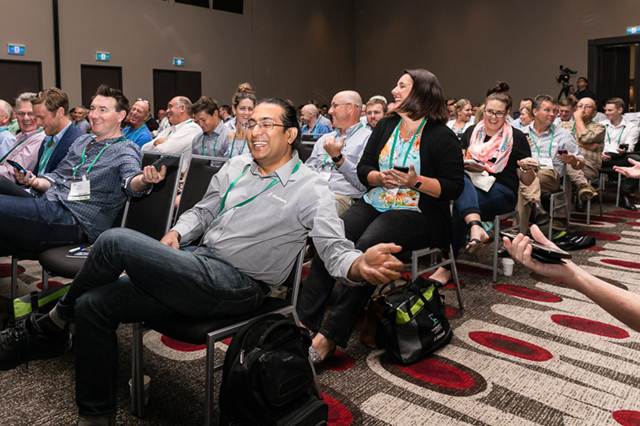 Unique in approach, the ADC Board appoints a new farmer-based Programming Committee for each Conference, ensuring a new injection of ideas and people to create and set the agenda for discussion. 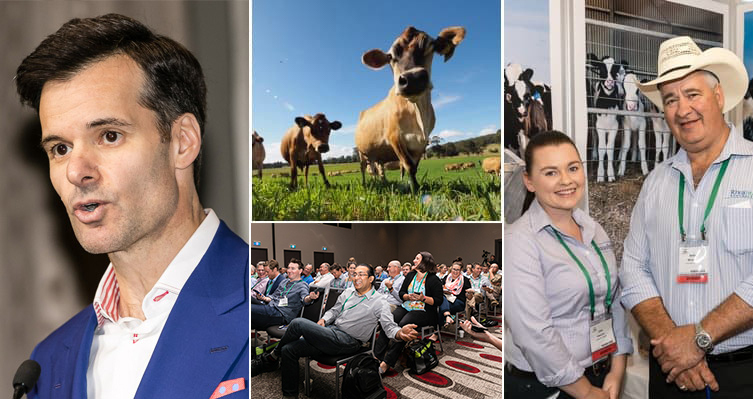 Canberra 2019 will be the 17th Australian Dairy Conference bringing the event to different corners of Australia’s dairy regions.